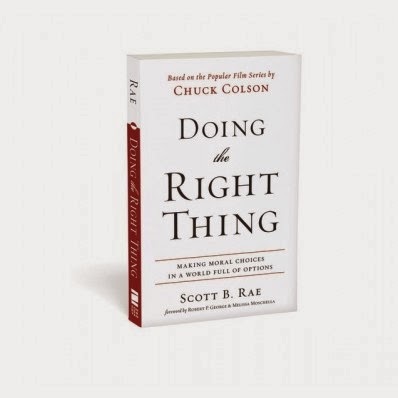 Doing the right thing relates to every aspect of your life, from your birth to your death and everything in between, it will give you the tools you need to do "The Right thing"
There are so many wrong choices we can make in this world today, so many things that we would think is correct, turns out to be wrong. We need to Do the Right Thing, he asks the question: If we Know whats right, can we do it? This is an important question which needs an answer. The fourth chapter “What Does It Mean To Be Human?” takes a look at ethics in medicine and health. And the fifth and sixth chapters “Ethics in the Marketplace” and “Ethics in Public Life” deal with the subjects as their titles suggest.